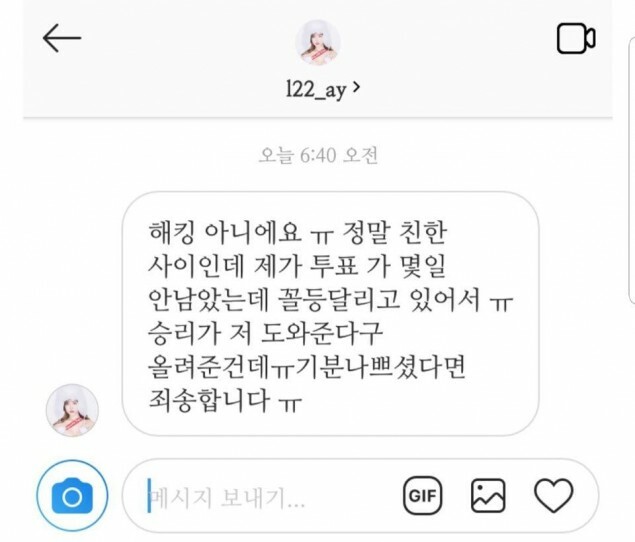 Recently, Big Bang's Seungri was seen creating a post on Instagram asking his fans to vote for model Lee Ah Yun�(bottom left corner in the image below) during the final voting round of the '2018 Miss Maxim Contest', writing, "Please cast your vote for #Maxim. If #Lee Ah Yun is able to win #1 I will go on Instagram live for one full hour! #BFF #LeeChoco." 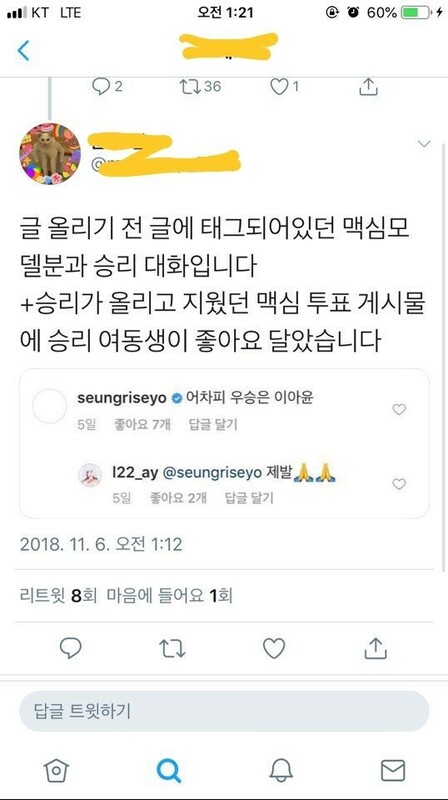 What do you think about Seungri's post? The K-Netizens are just unbelievable. He was just supporting his friend, get off of his back!